What is a Reverse Osmosis Water Softener? A reverse osmosis water softener filter removes minerals from water by forcing the water through a semi-porous membrane. Reverse osmosis water filters remove most harmful chemicals. A reverse osmosis water softener is a type of filter that removes minerals from water by forcing the water through a semi-porous membrane. The membrane captures the minerals as well as other harmful chemical contaminants like arsenic and lead, and it removes materials like chlorine that affect water’s taste and smell. A reverse osmosis water softener is an alternative to using mechanical and chemical water softeners, which use sodium to remove the minerals that make the water hard. Osmosis is the chemical process where water is drawn through a membrane in order to dilute the salts on the other side. It is the process plants use to take water from the soil. In a reverse osmosis water softener, this natural pressure of diluted water moving to concentrated water is overcome by forcing the water through a semi-permeable membrane at high pressure. The membrane, usually made of polyimide, traps the salts, minerals, and chemicals while allowing the clean water to pass through. Reverse osmosis filters leave wastewater, usually 5%-15% of the water taken into the system. Reverse osmosis water filters usually work in conjunction with other types of filters such as activated carbon to more effectively remove all contaminants from the water. The activated carbon also protects the reverse osmosis membrane from excess chlorine, which damages its surface. Neither of these types of filters can remove all bacteria from water however, so the polyimide membrane in a reverse osmosis water softener must be cleaned or changed regularly to prevent bacteria from building up. Wastewater containing high concentrations of salt, minerals, and chemicals must also be properly and safely disposed of. Hard water is water that contains high concentrations of lime, calcium, and magnesium. While the minerals in moderately hard water make it better tasting and usually healthier to drink than soft water, soft water is better for other uses like cleaning and washing. Hard water prevents soap from working effectively, and it leaves a dull mineral film on clothes, hair, skin, and household surfaces. Hard water causes lime scale buildup inside appliances, which slows their function and shortens their lives. Reverse osmosis water softeners are sometimes uwsed to clean all household water except drinking water, unless the water is extremely hard and not good for drinking. They can also be used to filter drinking and cooking water, which may also contain arsenic, lead, copper, chlorine, and other contamination that makes it unsafe to consume. What Is Hard Water Salt? What Are the Effects of Hard Water on Skin? 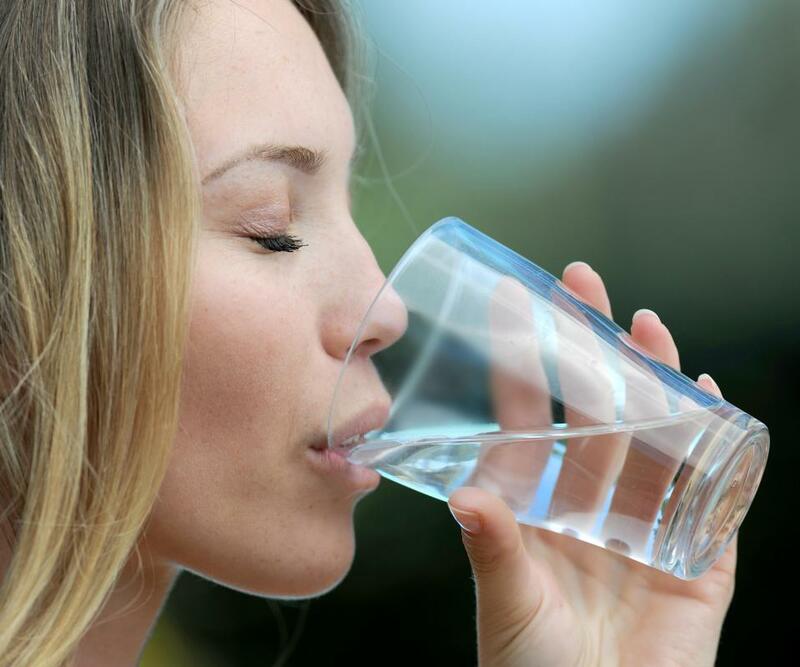 What Are the Pros and Cons of Drinking Hard Water? What are the Best Tips for Water Softener Repair? This is a great article about water softeners. I have read about them before but I never imagined the complexity that took place inside those simple looking resin tanks.